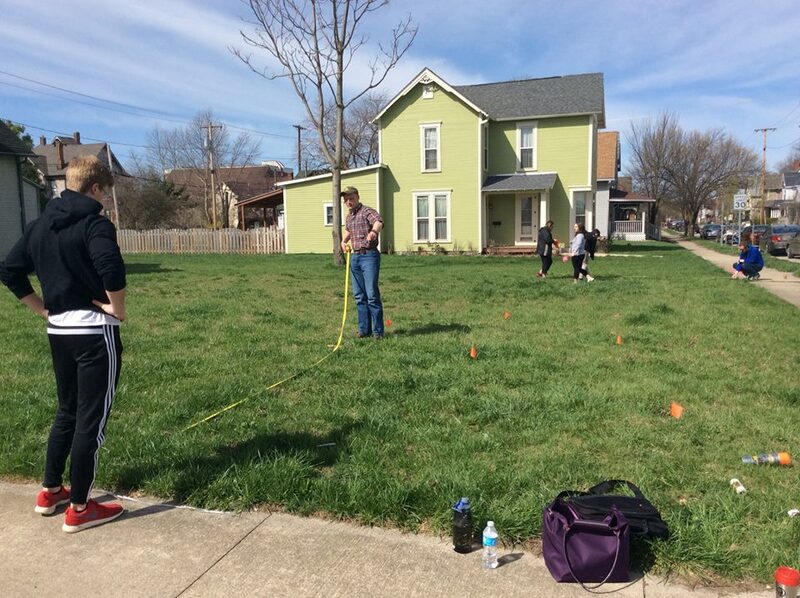 With the support of the Ball Brothers Foundation, I am working with a group of Ball State students from the Departments of Landscape Architecture, Urban Planning, and Anthropology to help develop a new park in the Old West End of Muncie. The project, which began last fall, is a collaboration with the Old West End Neighborhood Association. Students recently completed the final site design and we are in the initial phase of the project’s implementation. We will be hosting a work day at the site (on the corner of Main and Cherry Streets) on April 25th. Please contact me if you are interested in getting involved in the project. This entry was posted in applied anthropology, urban gardening and tagged applied anthropology, Old West End, urban gardening, urban renewal by nckawa. Bookmark the permalink.